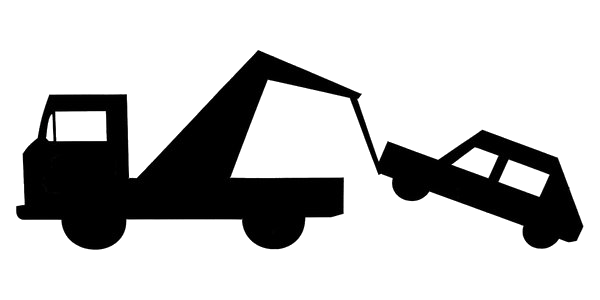 There are towing laws in San Francisco that every resident or vehicle driver should abide. These laws are made by the government in order to have a certain degree of organization in the parking areas all around the city. If you are the private property owner who wants a parked vehicle to be towed, it is necessary to notify the SFPD within one hour before the towing process is done. Towing companies should also notify the SFPD within 30 minutes upon the removal of the vehicle or 15 minutes after the arrival of the vehicle in a storage facility. Making a decision to tow a vehicle is sometimes daunting. The reactions of the owner can haunt you, especially when he/she is not aware of it. However, as owners of the property who have the right to control the parking, it is important to post a sign that any vehicle who parks in the area will be towed. A sign should be at least 17″x22″ with 1″ letters in order to be seen and recognized. If, one the other hand, you think that you parked in the right place and your car is still towed, you have to check again. Some private areas with free parking lots may have regulations. This means that if you are using the disabled space, blocking an entrance or exit door of a property or parked within 15 feet of a particular fire hydrant, the property owner can still tow your vehicle. It can be disappointing and stressful to be in this situation, but you have to be aware that property owners have the right to call a towing company to move your vehicle in a particular place. Individuals who own the towed car have the right to get back their property. They have to contact the towing company and arrange the release of the vehicle within the day or at any moment. The expenses may vary accordingly but drivers should be aware that they have some rights with them. They should get a copy about their violations signed by the property owner or the person in charge for towing the vehicle. They also have to have a separate notice coming from the towing company with SFPD’s telephone number so that they can call the office for explanations and other important matters. With this, it will be clear that the towing process is done due to some prohibited actions.